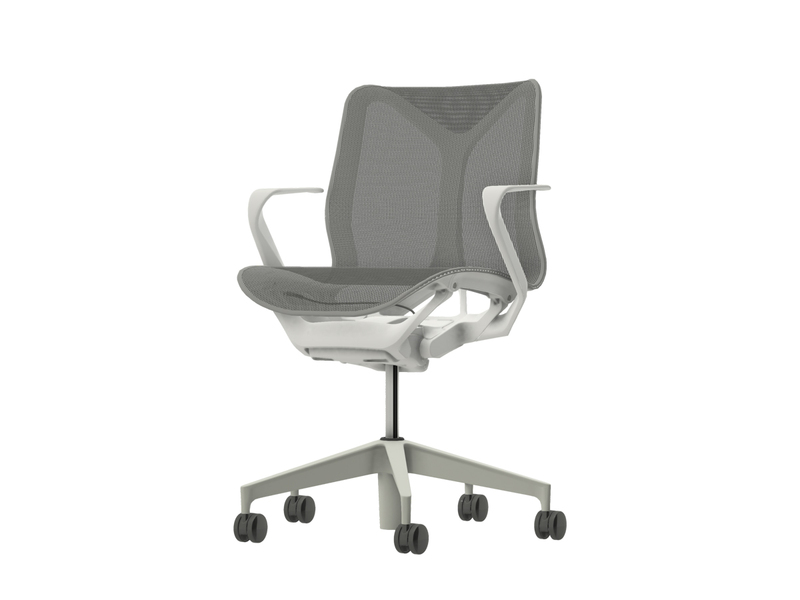 The Low-Back Cosm’s ergonomic design instantly responds to you, providing the balance and support you need, and a feeling of weightlessness that might make you forget you’re sitting in a chair at all. With dipped-in-colour, Cosm can come in one hue from top to bottom. Please be aware that due to unprecedented demand for this product, estimated delivery is from 90 working days. ★ Please note that due to our festive shut-down from 5pm on Friday 21 December through to 9am on Wednesday 02 January, the dates estimated for delivery may be extended.